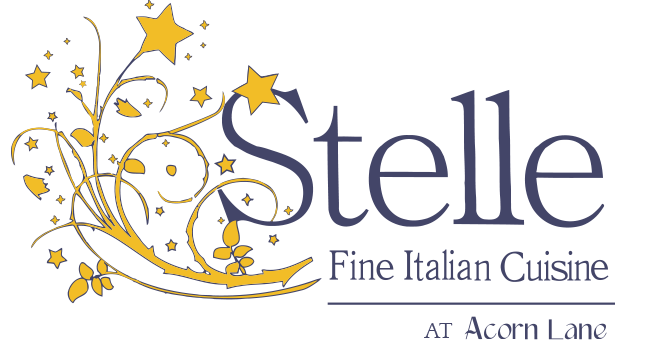 Stelle Restaurant features an indoor dining area with a bar and fireplace for a cozy atmosphere. Our semi-private room, is available for other occasions. 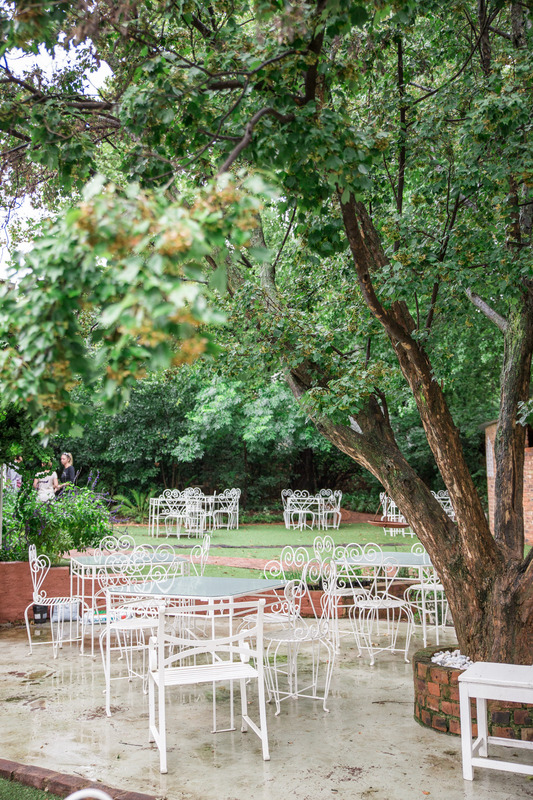 We have a large outdoor seating area in our gardens under beautiful trees. 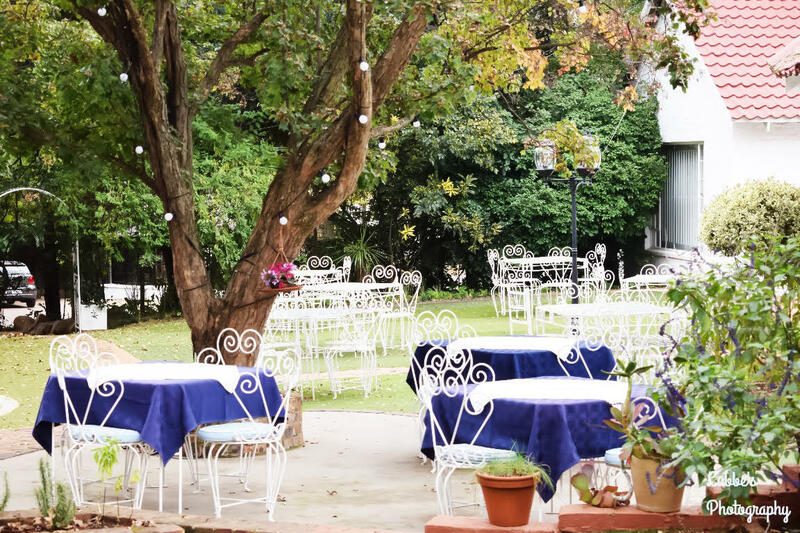 The outdoor area is perfect for long summer days or a relaxing business lunch in the sun. Whatever your event or celebration, we are here to make your special day a truly memorable one. 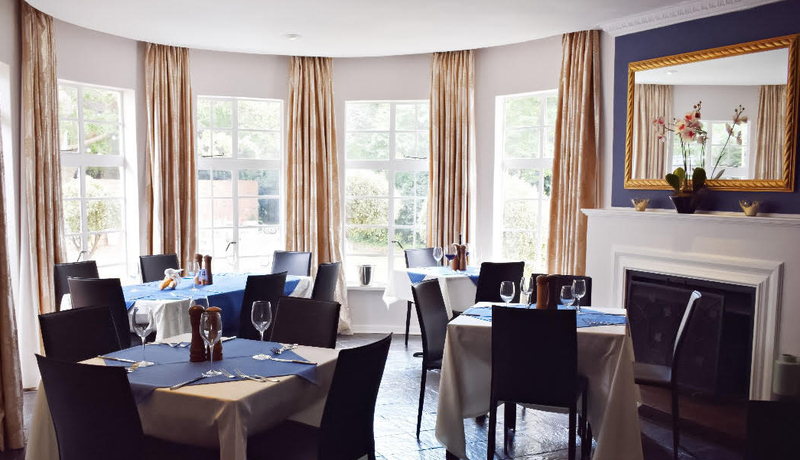 Stelle Restaurant is available for group bookings for special occasions. Please email bookings@stellerestaurant.co.za for more information and pricing. From Tuesday to Thursday, we’re offering any business lunch booking a complimentary glass of wine with their meal. T&C’s apply. Call our reservations team on 011 646 6996 for more information.